Mani Bruce Mitchell (they/them/Mx) Identifies as a non-binary, queer, intersex person. Established ITANZ in 1997, after attending the world first intersex retreat in California in 1996. Mani has a background in education, media, emergency management, is a trained mental health professional. Was the first person in New Zealand to come out as an intersex person. Mani was born in 1953, identified (inaccurately) as a hermaphrodite at birth and initially assigned male gender. Has had nonconsensual genital ‘feminizing' surgeries. Is a survivor of child and adult sexual abuse. The work Mani has done around transforming their own trauma narrative has been foundational in their activism of the last three decades. Involved in PTSD awareness – with particular focus in the mental health issues for youth and marginalized rainbow members in our community. Mani is a member of a national suicide bereavement committee. Has worked with multiple government agencies, departments including the NZ Human Rights Commission, to improve awareness and policies with particular regard to intersex issues. Is a member of the New Zealand Counsellors Association Regional ethics team. 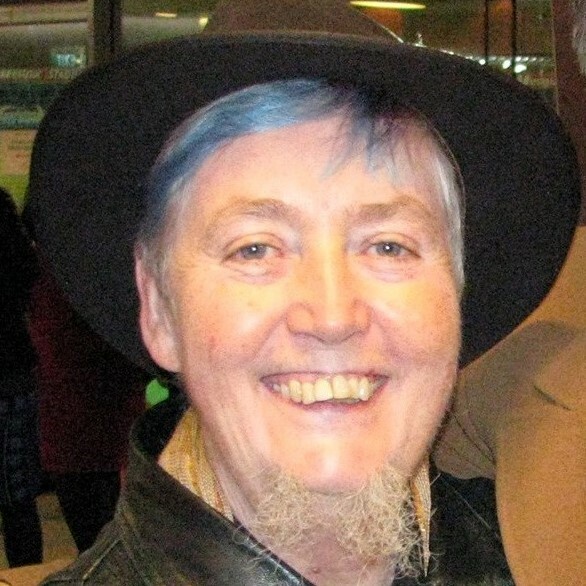 Mani has attended all the international gatherings of intersex activists (there has been three) Helped run community retreats in New Zealand, Australia and America. Mani narrated the award winning intersex documentary intersexion which has been screened to acclaim around the world (is used by the UN) as a training resource. Was a founding member of the ILGA Oceania board. Credits an inherited, fathers, ‘silly sense of humor’ with their resilience and survival. Was awarded as a finalist a New Zealander of the Year award in 2016.